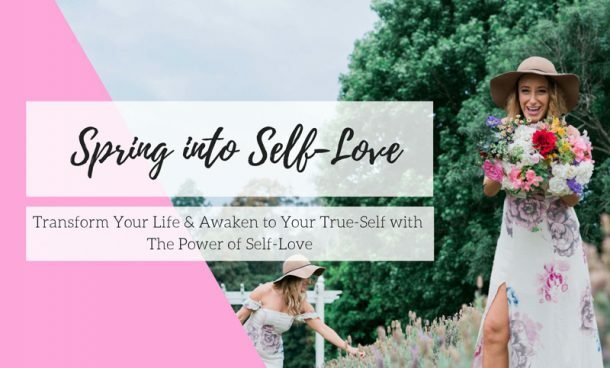 Have you ever been in a situation or experience where you’ve been so crippled in fear because you’re deeply afraid of saying your truth, or sharing what’s important to you? Have you ever disempowered yourself and your truth because you were afraid of conflict? Have you ever shut down that inner voice telling you to say something that’s on your heart, or what you know needs to be said because you were stuck in fear? Have you ever been so consumed by pointless drama that frustrates you, but you don’t know how to get out of it? And this could be within your relationship, friendships, workplace, and so on. 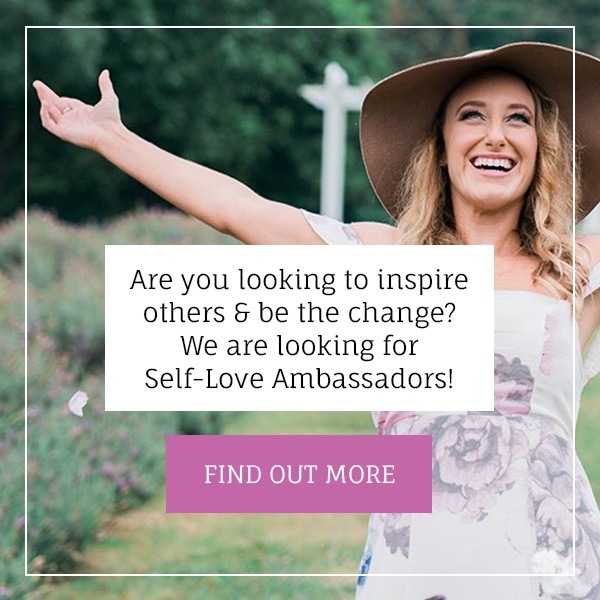 Imagine a life where you can confidently step up and speak your truth with purpose, passion, resilience, and love. A life where fear is no longer your safety zone, but truth is your guiding light awakening curiosity, creativity and empathy. A life where conflict is used to reignite passion and align values. A life where to turn drama into harmony. A life where you feel so confident in who you are and the voice that you have, and you aren’t afraid to use it. A life where you speak your truth and don’t let anyone else dictate your life. You are sovereign. You are you. And your voice is worthy. Relationship skills are vital for Self-Love. Because we all now, it all starts with “self” right?! Elizabeth is a highly skilful, respected counsellor, conflict consultant and nationally accredited mediator with over 30 years’ experience. She has a warm, caring and vibrant attitude to life and its challenges. Elizabeth helps people find practical and uniquely personal solutions to personal and professional conflicts. 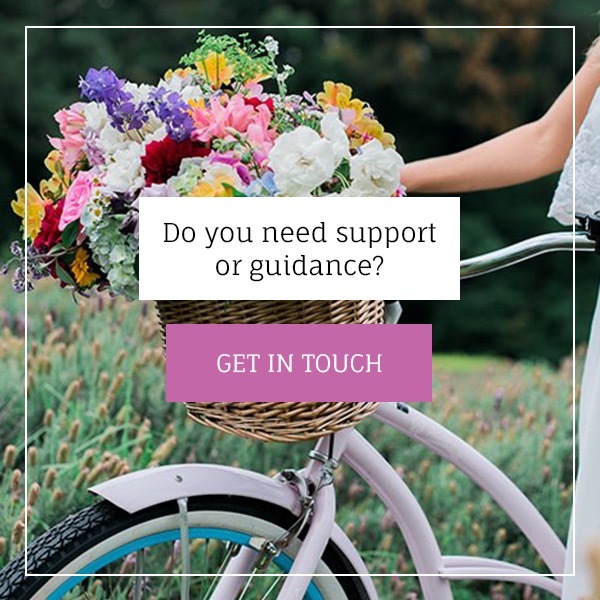 She has worked with couples, families and individual clients of all ages. Her professional background includes working in community health, grief and loss services, child and youth health, parenting programs, domestic violence services, employee assistance programs and private practice. “I am passionate about helping people develop confidence and skills to better manage conflict and build better relationships at home and at work. I didn’t always know how to do this! I’ve had my share of disappointing relationships and difficult friendships. I so understand the overwhelming frustrations as a parent, the drama of family life, at every age! The workplace tensions that drain your energy and rob you of your downtime. Then one day, I realised, I needed to change the way I reacted or else the drama would never end! I have made it my professional and personal mission to learn directly from the relationship masters, the conflict resolvers, influencer teachers, and thought leaders. Confidence is not an emotion. It’s a set of skills anyone can learn…” – Elizabeth Williamson. 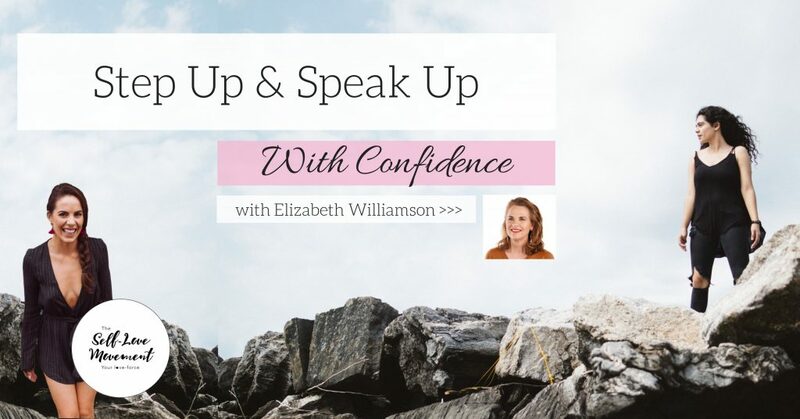 – Build the confidence you need to step and speak up! – How to confidently navigate your way through any conflict or drama. 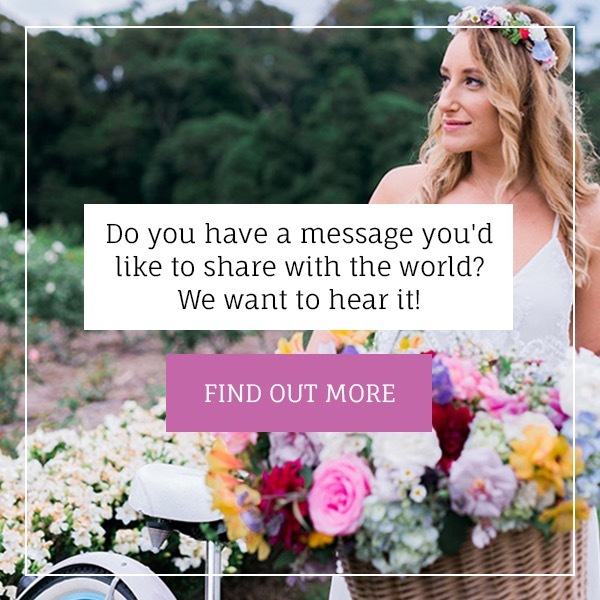 – How to own your voice and let truth be your guiding light. Cost: $30 + booking fee. This INCLUDES your breakfast as we have a cost per head arrangement with the venue. Breakfast will be a full continental breakfast with a few other options available. I will post the menu soon. If you have any food allergies or concerns, please let us know when booking your ticket. Please note, all profits from our booking fee is donated to the charity of our choice “Women’s Community Shelters”. No refunds or exchanges are available, and this is a women’s only event. SO excited to share this incredible morning with you all! Make sure you share the event with your tribe so we can spread the word.